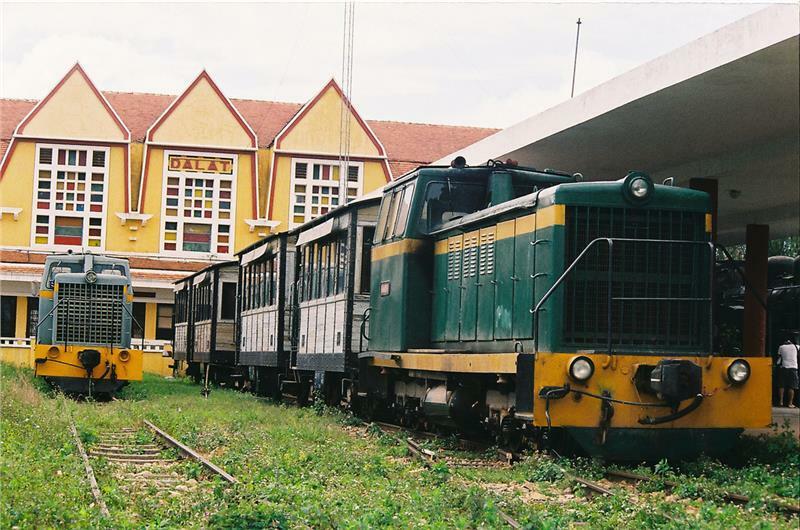 In details, Da Lat City is developing 6 city monorail routes (a transportation system based on single rail), with the main purpose to support the traveling demand of tourists in Da Lat. 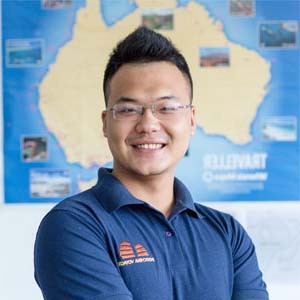 The main station of this new monorail system is located in the centre of Da Lat City which helps connecting Da Lat with several tourist attractions such as Suoi Vang, Tuyen Lam Lake, Love Valley, Tung Lam Junction, Lien Khuong Airport and Langbian highland. 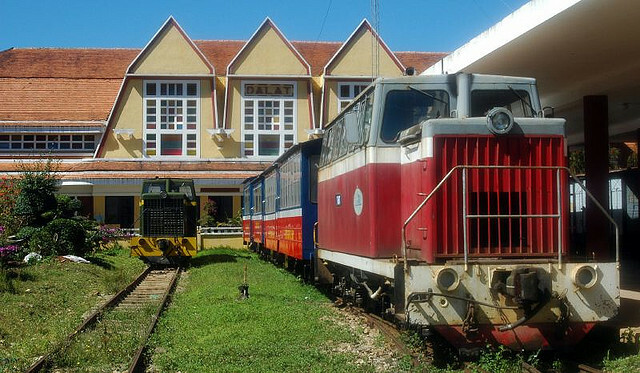 Besides new monorail routes, Da Lat also focus on re-building old railroad. One of the most important routes is Cham Temple – Da Lat, which is 84km in length that leads through impressive mountain passes. However, this route may only serve tourists with 7km only at the current state.